Sales, marketing, food and beverage, full hotel operations, human resources, housekeeping, administration and special events. 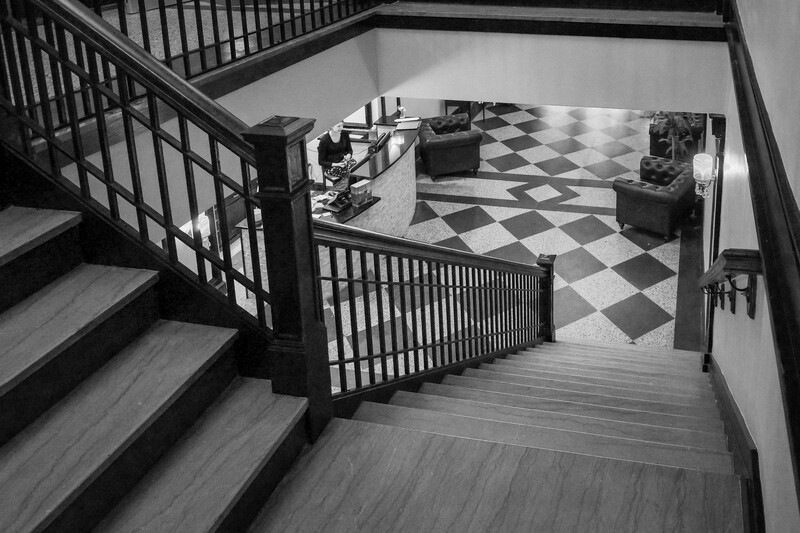 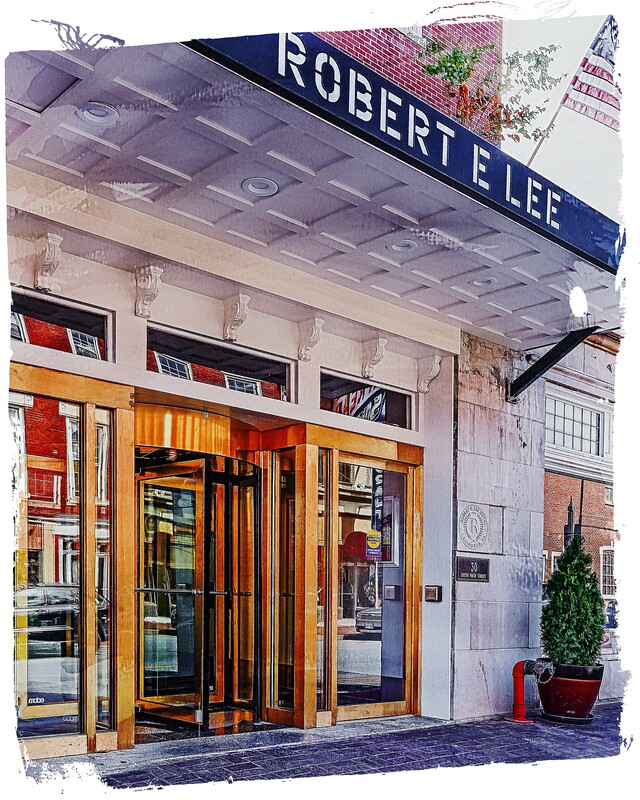 Under the management of Up to Par and Taylor Hospitality, the Robert E. Lee Hotel opened its doors in September 2014. 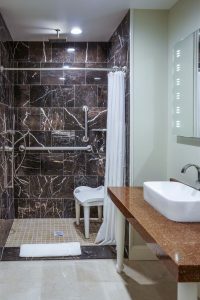 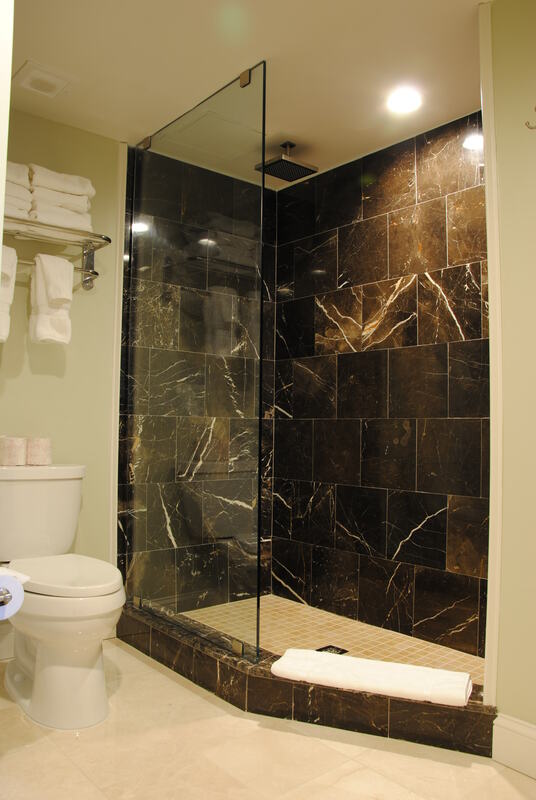 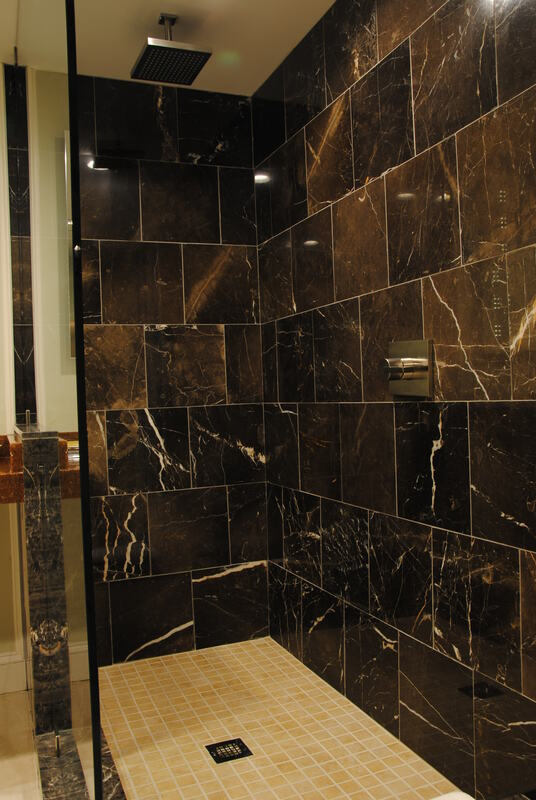 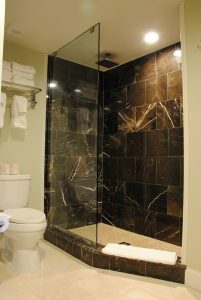 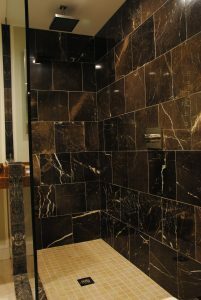 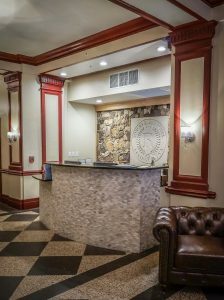 Prior to its grand opening, the hotel was completely remodeled including everything from plumbing and electrical to paint colors and furniture. 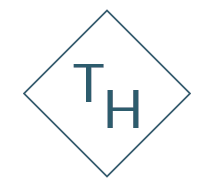 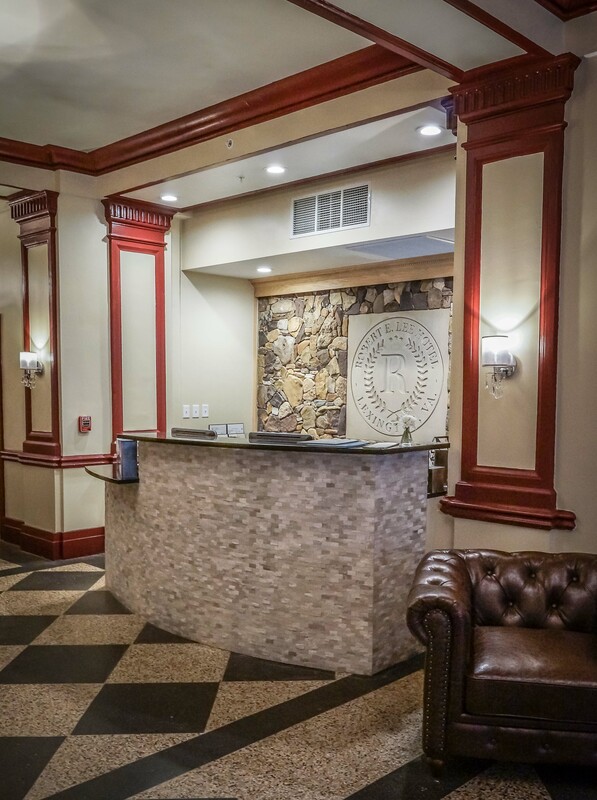 Taylor Hospitality was instrumental in all development and operational decisions including selecting vendors, developing the interior design concepts, designing the special event spaces, and branding the new spaces. 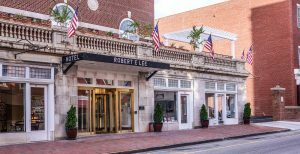 As of December 2016, the hotel is 30% ahead of occupancy revenue budget for 2016. 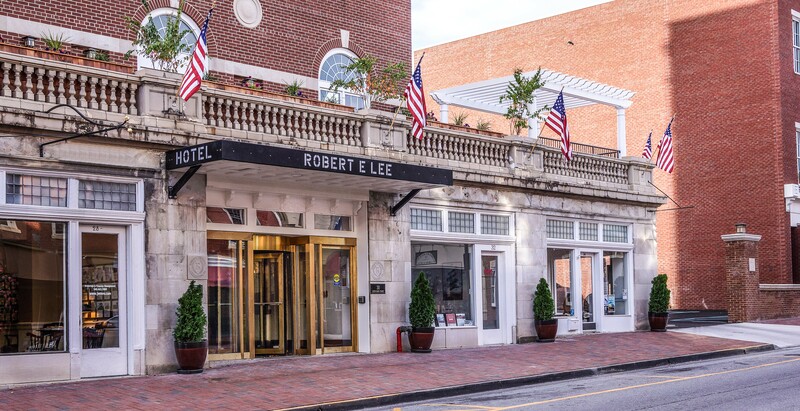 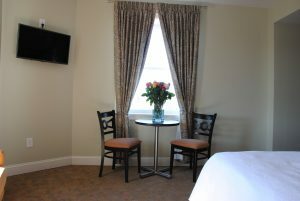 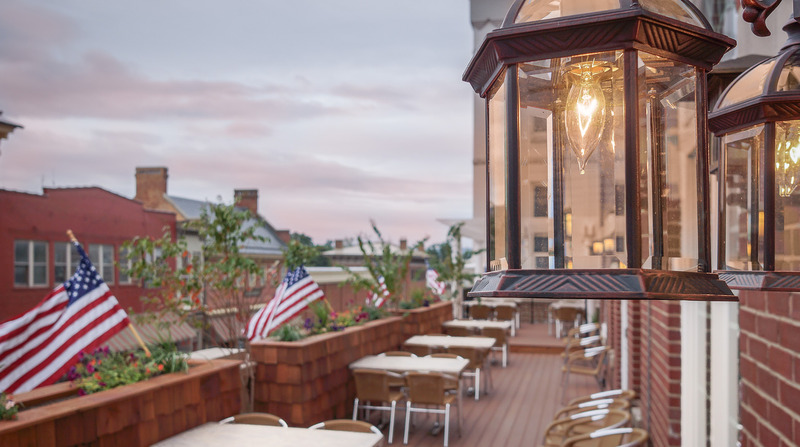 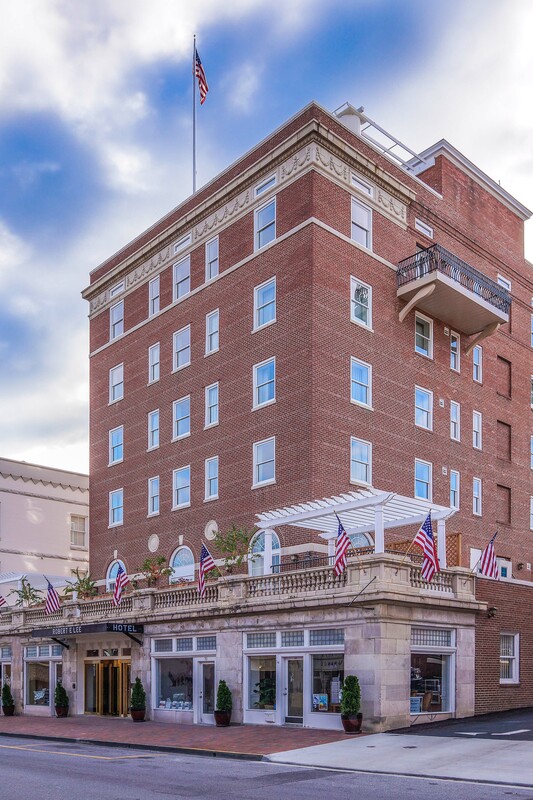 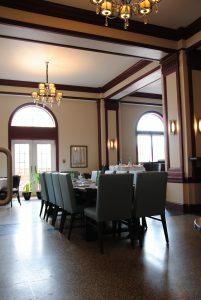 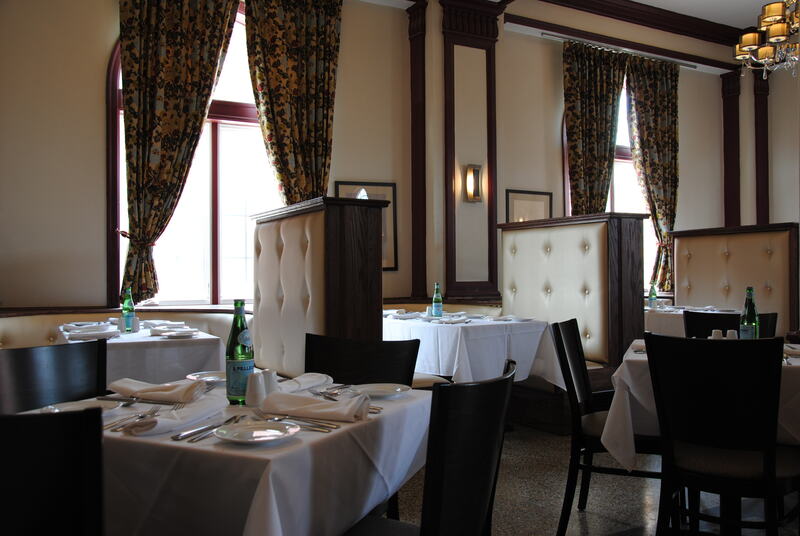 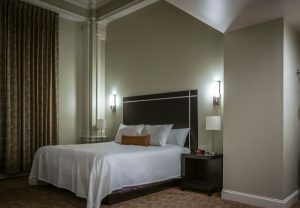 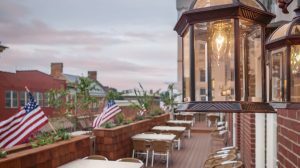 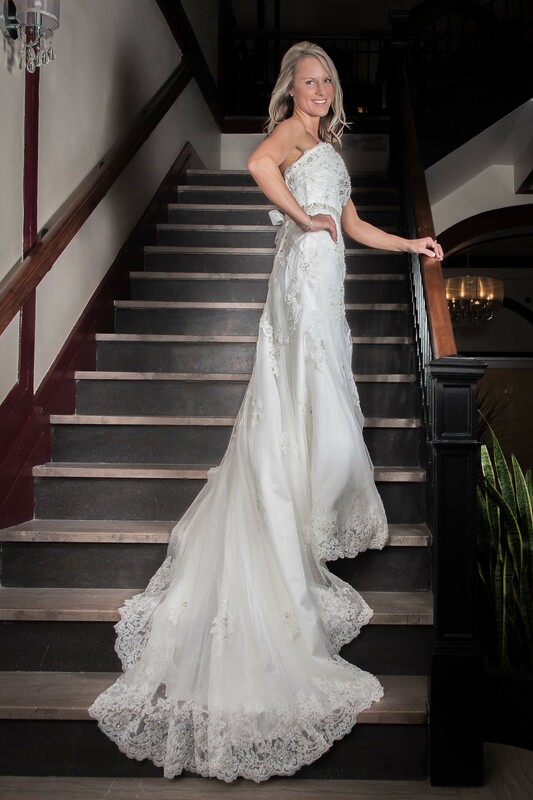 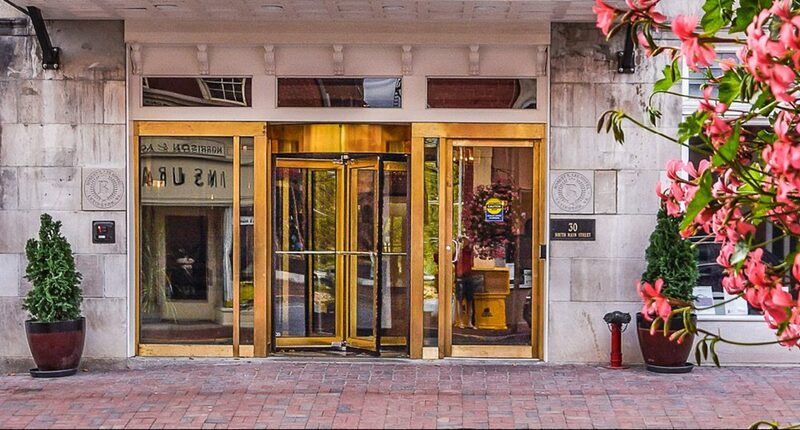 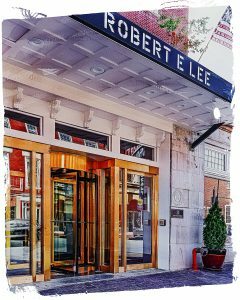 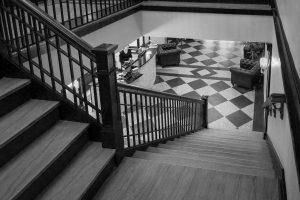 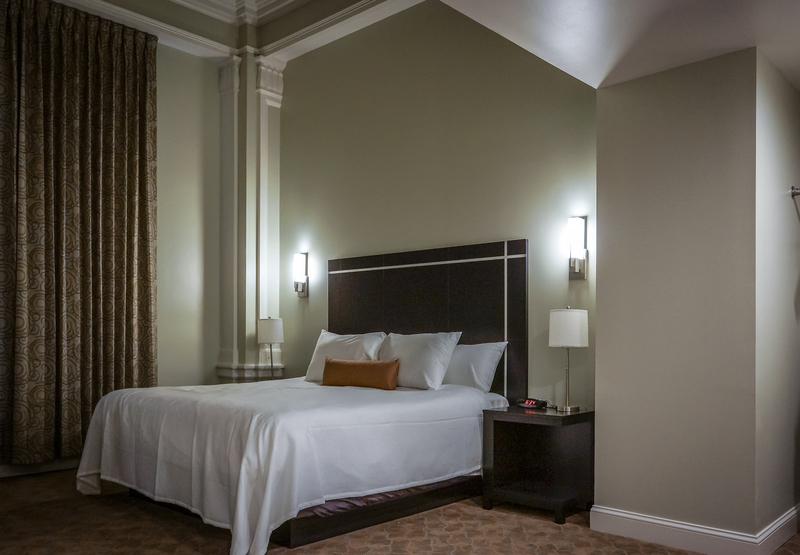 Built in 1926 and remodeled in 2014, the historic Robert E. Lee Hotel, located in the heart of downtown Lexington, Va., offers an elegant mix of modern decor and historic details such as working elevator cars from 1928, archways and decorative plaster ceilings, and two telephone booths. 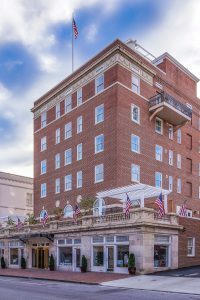 This six-story boutique hotel features thirty-nine guest rooms, a large banquet room, a fitness room, and several smaller meeting spaces. The hotel is also home to regionally acclaimed Rocca Bar Ristorante by Open Table for its modern interpretation of classic Italian dishes. 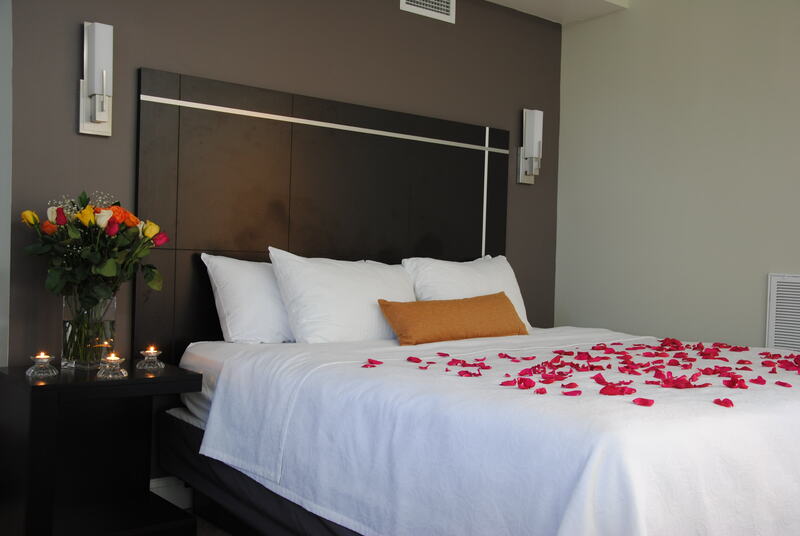 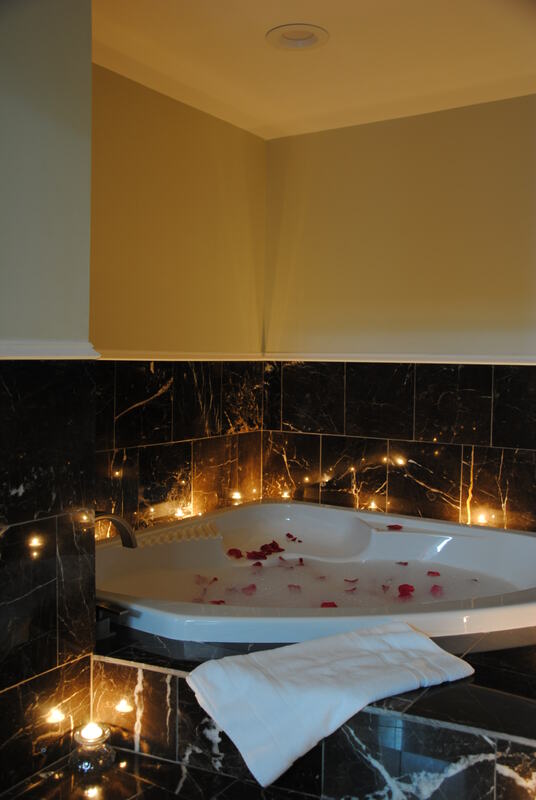 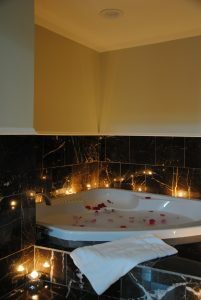 The Rocca is ideal for families, and couples. 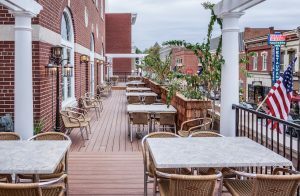 It’s bar and lounge is great for after-hours cocktails, date night dinners and live music on the terrace overlooking downtown Lexington.